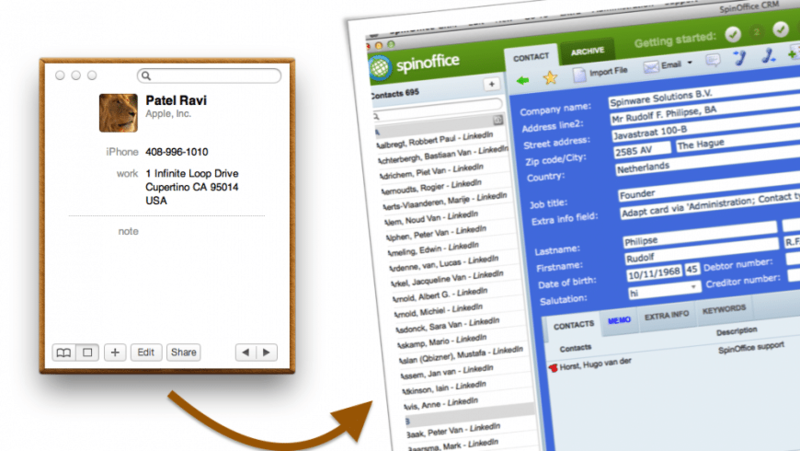 Software Update – What’s new in SpinOffice? We just want to inform all our users around the globe that SpinOffice CRM is now compatible for macOS Sierra, version 10.12. If you use an earlier Mac version, don’t worry! SpinOffice supports older operating system versions, from OS X 10.7 Lion to OS X 10.11 El Capitan. Now available in Mac App Store: The biggest update ever!! 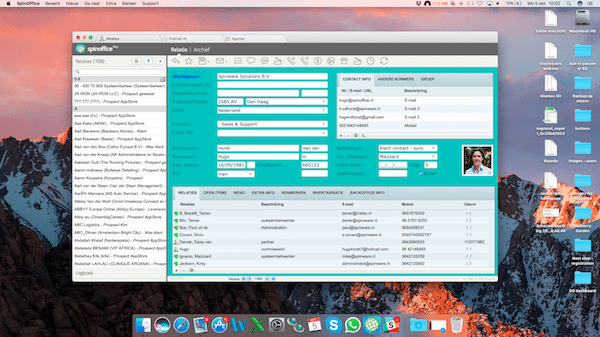 SpinOffice CRM wordt door gebruikers beoordeeld met een 9,1.